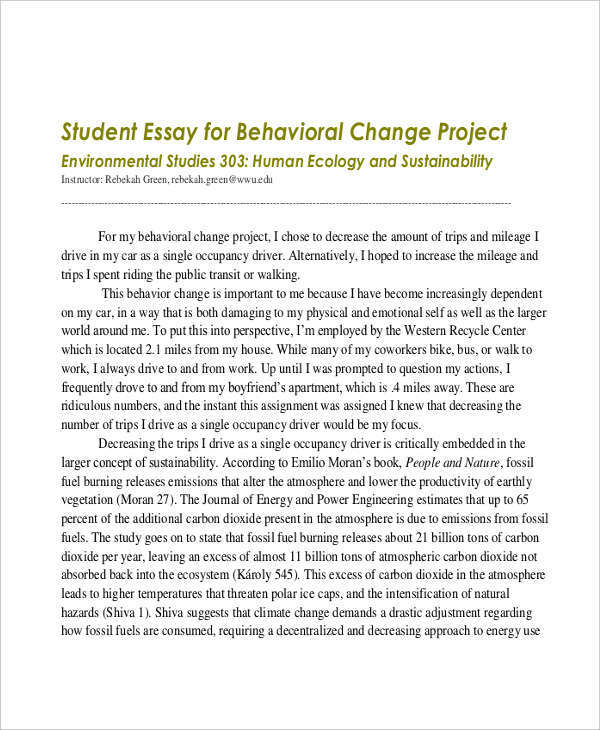 As a student, we have been given assignments which involve writing essays. The word itself is a nightmare to many students, especially to those who dread writing. 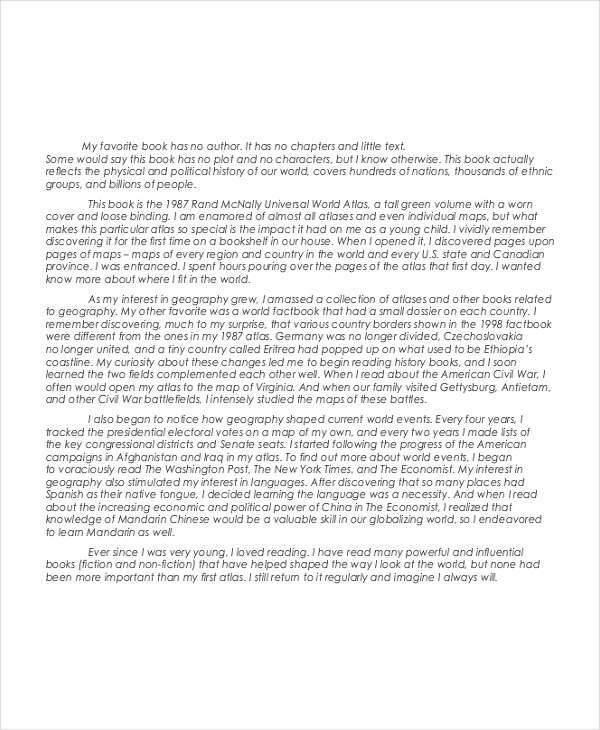 Still, we cannot deny the fact such assignments helped in honing our writing skills, as well as our communication skills as a whole. Student essays are writing compositions of students, basically. 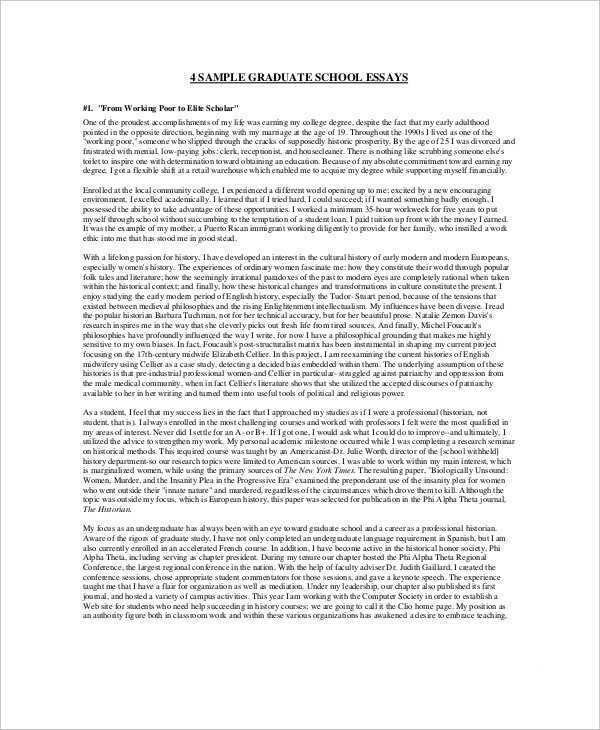 A student essay, like a standard essay composition is composed of three basic parts of essay: the introductory paragraph, the body, and the concluding paragraph. 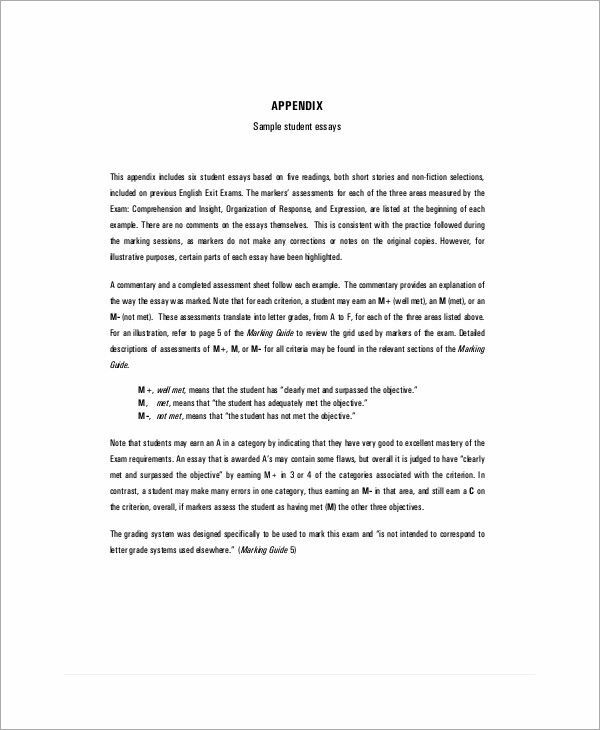 Many schools emphasize the importance of each student’s writing skill, and give a lot of focus to writing activities involving student essay compositions. So basically, essay writing prepares a student to a bunch of harder writing assignments in the future. It allows a student to practice thinking critically and logically, especially in cases where they are tasked to write about things they are not familiar with. 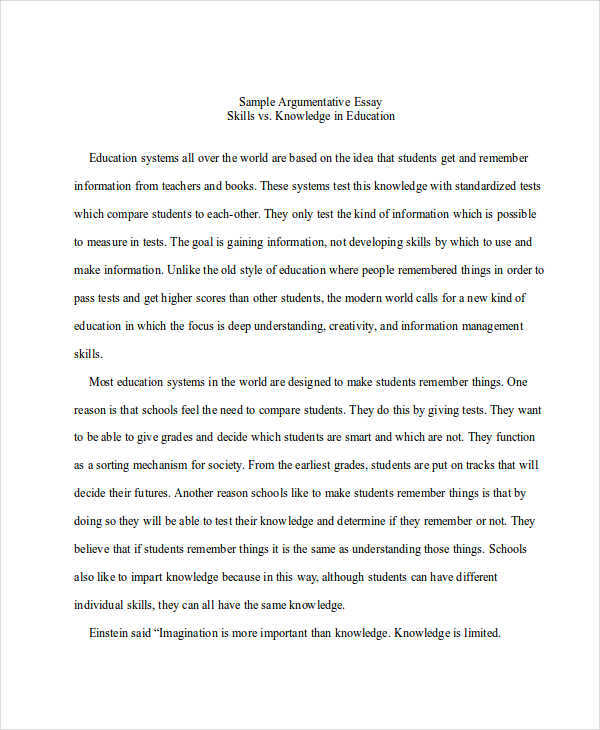 In short essays, essay writing helps one grow as a good communicator, and as a better person. 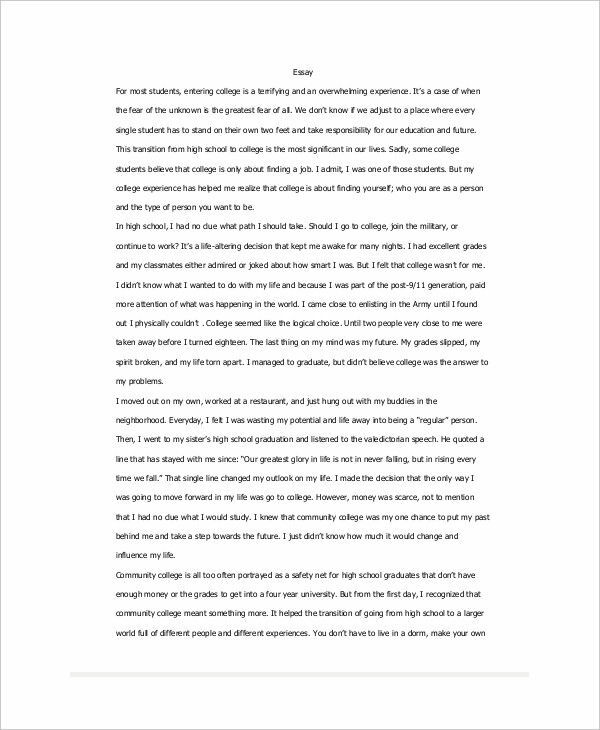 If you’re someone who thinks writing a student essay is boring and a total waste of time, stick around and I’ll tell you some things that will make the process more delightful instead. Begin by using simple words. Impressive persuasive writing is different from pretentious writing. As you grow, you’ll improve your vocabulary. As for now, write simply, because you are not writing to impress anyone. I personally think the best writing compositions I have read so far are those that use simple and clear words (and language).